Only the first part of Rick’s Long Weekends have aired on BBC2 so far this year, but they’ve been so widely enjoyed he has already been shortlisted in the TV Choice Awards 2016 for “Best Food Show”. The series has taken us from Bordeaux to Reykjavik, Berlin, Vienna and Bologna, with another 5 cities to be announced in the second part of the series airing this autumn. We’ve seen Rick enjoying some wonderful dishes such as goulash, halibut soup, Icelandic rye bread and wood pigeon as well as some more unusual dishes like stinky skate and wrapped kidneys with caul. 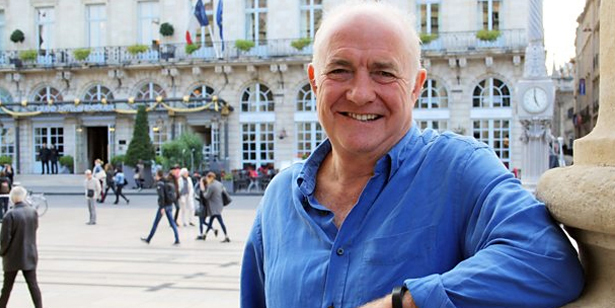 If you’ve loved the show as much as we have, click the button below and vote for Rick Stein’s Long Weekends to win the TV Choice Awards 2016.